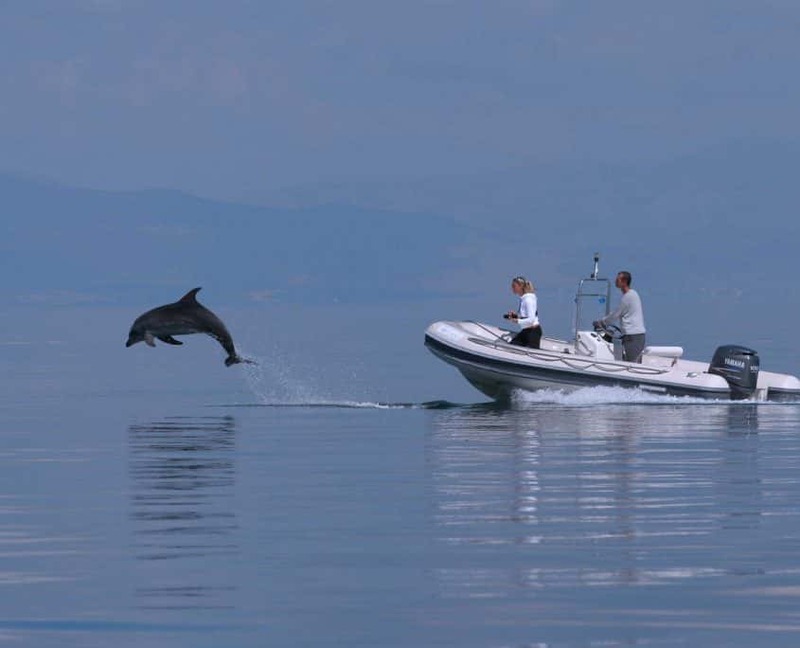 Here you can book and pay your expedition to the Ionian Dolphin Project. Choose the team you want to apply for from the dropdown menu e proceed with the payment. Do you want to learn more about the activities during IDP teams? Are you applying for a student discount? If you are applying for a student discount, please click on the button below that redirects you to student prices. In case you are purchasing the expedition for > 1 person and your party includes a student (or more), please first add the number of standard bookings to the cart and then click on the button below to add the students. Finally you can proceed to checkout.